Like everyone else in the world, and especially at this time of year – we’re in need of home for a rest. The fall season seemed to have whipped by in a flash and it’s hard to believe tomorrow is Christmas. We’re looking forward to leaving the city and being at home, wearing no make-up, no high heels, no product in hair, and waking up to the sound of nothing – no alarm clock!! Happy Holidays from Seven Dollar Pants and we’ll see you in the New Year! 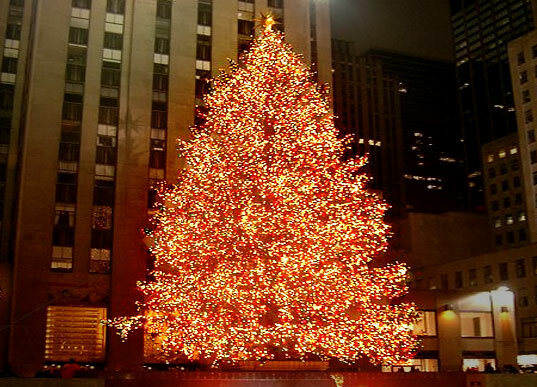 Merry Christmas, Buon Natale, Joyeaux Noel, Seasons Greetings!! Still the best Christmas song ever…. I am loving the 90’s inspiration with fashion these days. Long skirts, crop tops, nudes, high waist pants. I love it all. I found this cropped sweater at H&M for $29 and I think I’m going to wear it a lot this winter. I liked it so much, I went back and bought it in cream too. 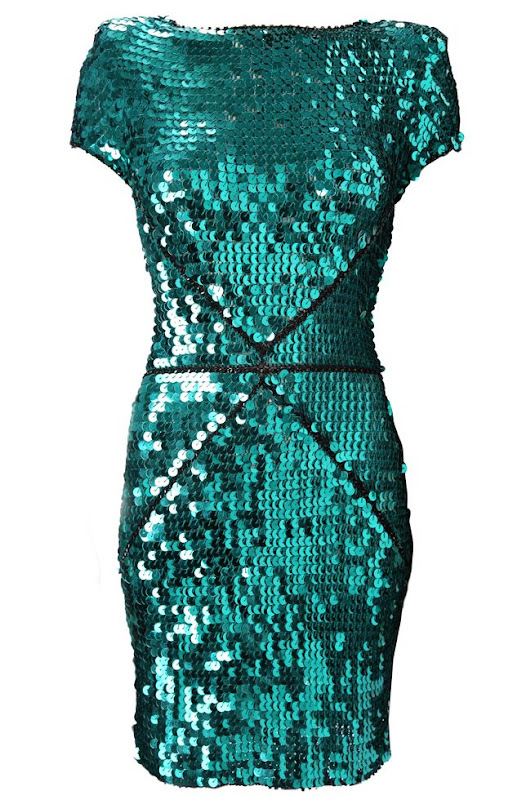 It will go great with high waist skirts and pants, and it’s really warm too. Fashion and function – a winning team. Last night I had the pleasure of sitting among 5,000 kids (almost) at Dr. Seuss’ How The Grinch Stole Christmas at Toronto’s Sony Centre. 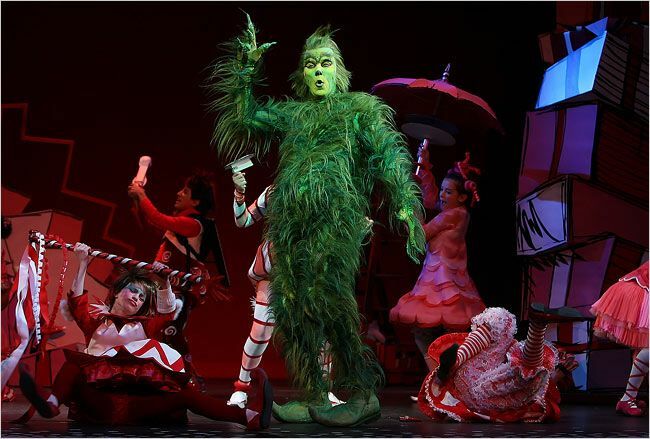 The set design and costumes were on point Seussical (I just made up a word), the music was festive and uplifting (I almost ruined the evening for the audience by singing along) and the actors were fun – especially the Grinch. 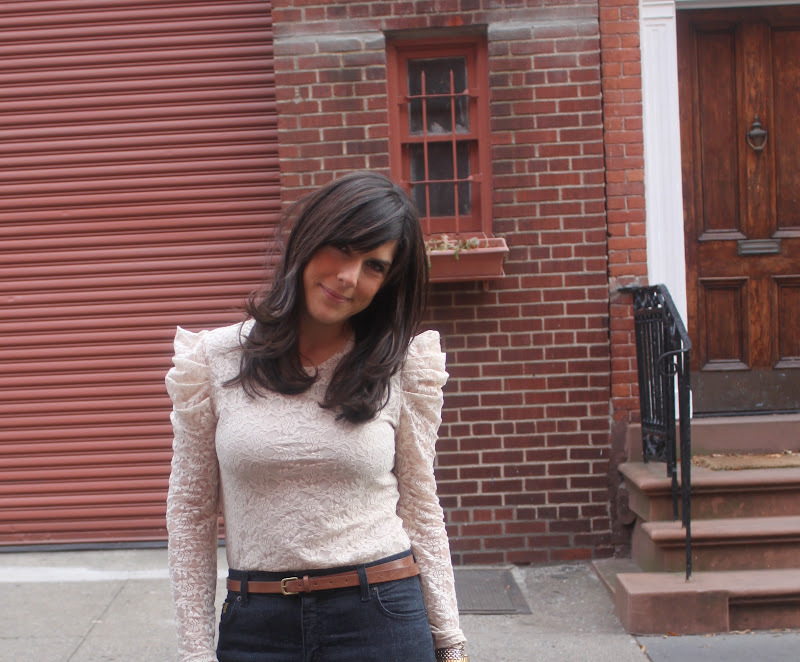 Last weekend we took our 2nd annual Seven Dollar Pants trip to NYC! We had a great time and checked out a ton of great restaurants and bars. 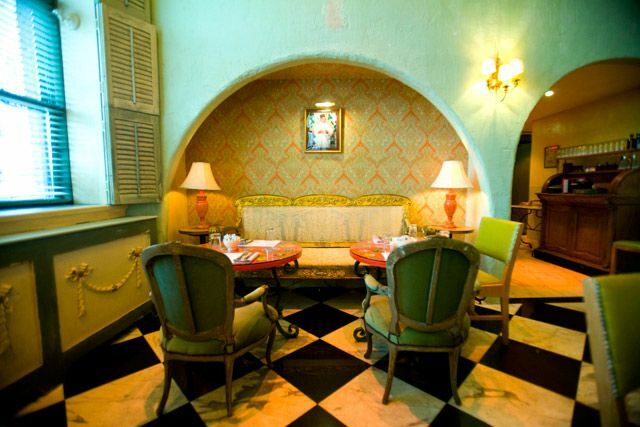 Our top faves were Cafe Habana, Otto Enoteca, Cafe Gitane, Vesuvio Bakery, and the Oak Room at the Plaza Hotel. 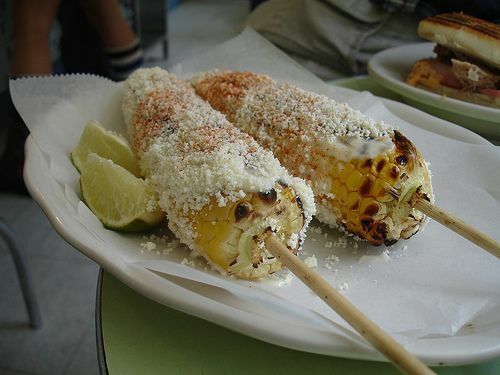 Cafe Habana is a cute tiny Cuban place in Nolita and they are known for their delicious corn. The place was packed, the tables were mint green and miniature, and the servers wore high waist pants with cropped vintage sweaters. Awesome. 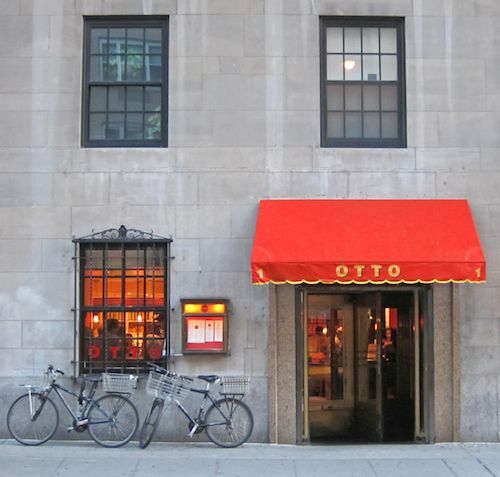 Otto Enoteca is at One 5th Avenue in Greenwich Village, and it’s one of Mario Batalli’s restaurants. They play fun music, the food is delish, and in Seven Dollar Pants style – it’s very affordable. 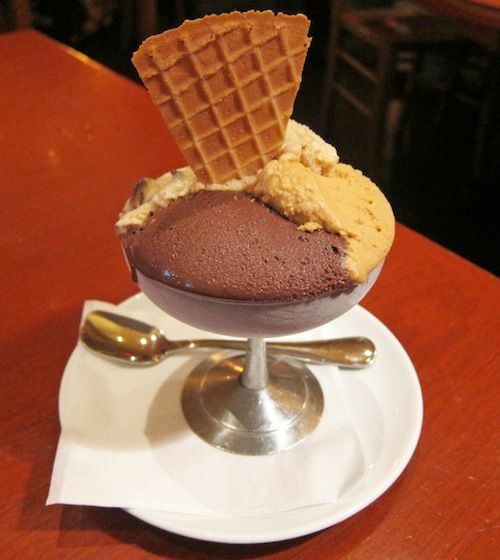 We ate the spaghetti a la carbonara, pizza Margherita, and gelato. Yum. We stopped at Vesuvio Bakery for a cookie and coffee and we were thrilled that this historic spot was bustling with business again. Last year we were captivated by its facad but it was all boarded up. 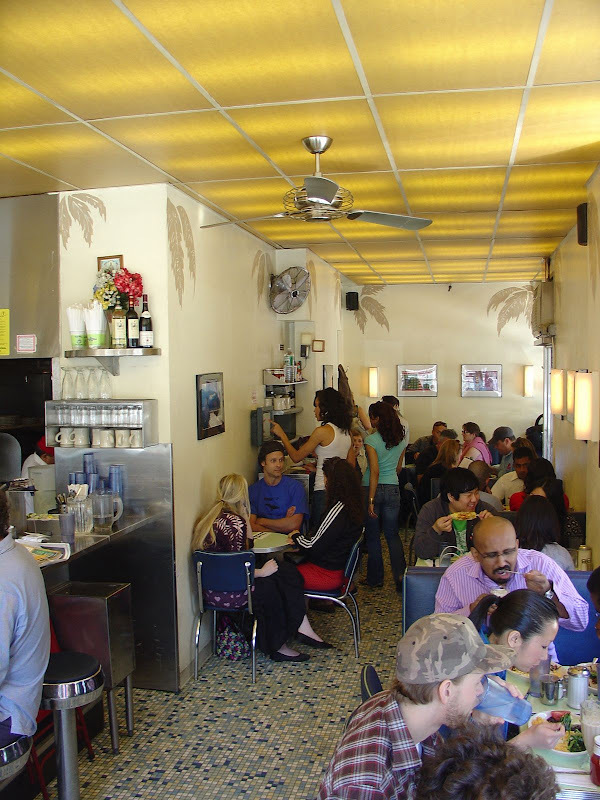 Cafe Gitane was definitely memorable. There is one in Nolita but we went to the one at The Jane Hotel. We just loved the vibe, music, old decor, and food. A must stop spot! Last but certainly NOT least, we spent an unforgettable afternoon at the Oak Room in the Plaza Hotel. It was a brunch party called Day & Night and it was quite the party!!! Within 10 minutes of entering the room we were sprayed with a bottle of Champagne. The servers wore sequins bikinis and sat on the shoulders of half-naked male models. Every few minutes they would emerge with batons of fire attached to the bottles of Champagne. The DJ got the room going while party goers danced on tables and partied like it was their job. Did we mention this all took place in the afternoon? It was wild. Check out our full album on Facebook by clicking here. Last Wednesday I had the pleasure of seeing The Nutcracker for the first time. It was also my first visit to Toronto’s Four Seasons Centre for the Performing Arts. I am so behind on these things! I wanted look somewhat festive without draping myself in red and gold. I picked up this gold skirt for $30 at The Gap’s holiday event and paired it with my American Apparel 3D floral mesh jumper. I was having a blah day and threw this on. I was tired from NYC and just wanted to be comfortable going back to work. 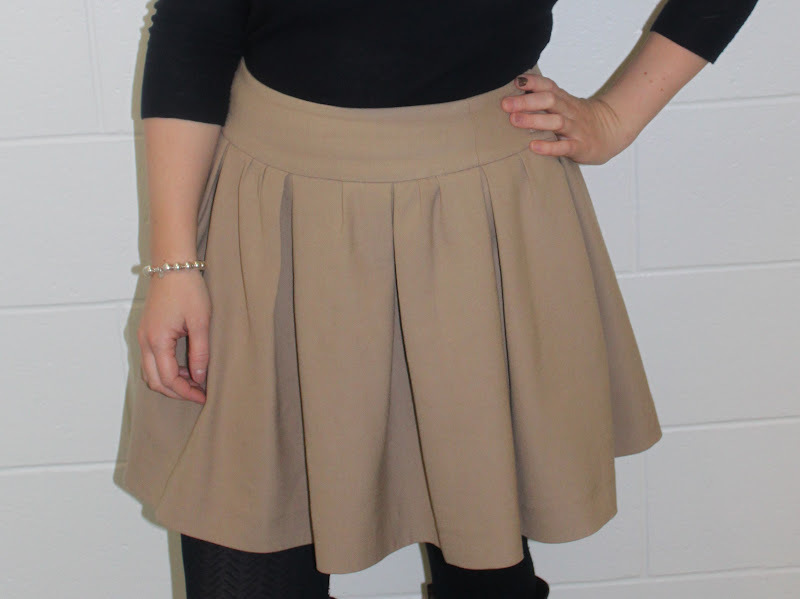 Flats and a merino wool sweater was it, not to mention a skirt – pants are uncomfortable! (Were you aware that I live in dresses and skirts and hardly ever wear pants?) Julie made me take a few pics – I guess comfort can come off looking put together after all.